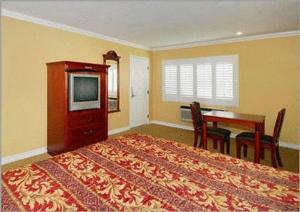 Conveniently located in the heart of Artesia, our newly renovated Rodeway Inn welcomes travelers with extraordinary hospitality. 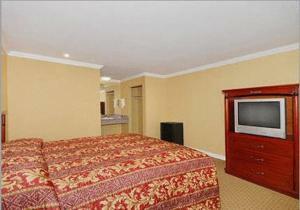 Whether it is a business or a family vacation, our guests enjoy a stylish lodging experience with all of the Comforts of the home and office. 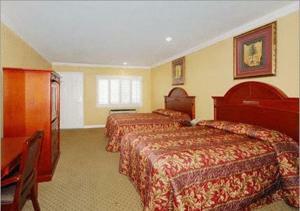 Our ideal location also offers easy access to all points of interest in the area. 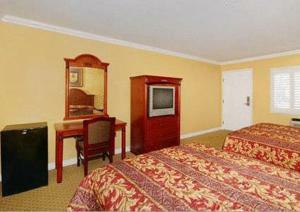 The Rodeway Inn is an exquisite, well appointed hotel within easy reach of many extraordinary attractions. Disneyland, Knott's Berry Farm, Hollywood, Long Beach Queen Mary, and Seal Beach are some of the many attractions that are just a short distance away. Pet Sitting / Dog Walking in Artesia, California. If you are the owner of a Pet Sitting or a Dog Walking business in Artesia, California and wish to add your business listing free of charge to this city please submit your info here.